There has been much reported about the US state of Illinois has blacklisted some thirteen Caribbean countries and territories to include Montserrat, as tax havens. They include also Bermuda, the Cayman Island and Turks and Caicos Islands; as well as Anguilla, Antigua and Barbuda, Aruba, the Bahamas, Barbados, British Virgin Islands, Cayman Islands, Grenada, Montserrat, St. Kitts and Nevis, St. Lucia, St. Vincent and the Grenadines. This comes just a couple of weeks ago after we have confirmed from our Financial Services authorities (FSC) that Montserrat as well as others have been practically bending over backwards in complicity with several international requirements to show cleanliness in meeting their required standards. These being Foreign Accounts Tax Compliance Act (FATCA); the OECD’s Common Reporting Standards CRS); Financial Action Task Force (FATF), and others. 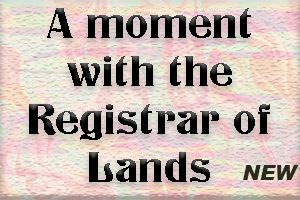 In fact, it is nearly thirty years when Montserrat was restricted by the UK from practicing meaningfully in the promotion as an ‘off-shore banking’ provider. We have researched a series of reports but present here excerpts Dominica News Online, adapted where necessary as it outlines as some countries have done on an individual basis rejection, resentment to the actions of the US state. The US state of Illinois has blacklisted Montserrat and a number of Caribbean countries and other countries worldwide as “foreign tax havens” in the recent House Bill 3419. The Bill has gone through two readings as of March 23, 2017 and is expected to have a third reading and a short debate soon. A “restricted list” of these companies will be created and they may be subject to divestment unless they cease all activities which classify them as “Expatriate Corporations”. The move by the state of Illinois is not going down well with the Caribbean Association of Banks Inc (CAB). In a statement on Thursday, CAB said that while fully supports Illinois’ efforts to combat tax evasion, it considers the labelling of Caribbean countries as “Foreign Tax Havens” prejudicial. According to the latest update of the IRS’ Foreign Accounts Tax Compliance Act (FATCA) listing, twelve (12) Caribbean countries have Inter-Governmental Agreements in-force with the U.S.; five (5) countries have signed the agreement and one (1) has agreed in substance. Our Governments and Financial Institutions have incurred great cost to make all relevant tax information readily available to U.S. authorities. 2. Seven (7) Caribbean territories have committed to the OECD’s Common Reporting Standards (CRS) in 2017 and nine (9) are committed to begin reporting in 2018. CRS will legally require Caribbean jurisdictions to exchange relevant tax information with tax authorities of the originating country. 3. Thirteen (13) Caribbean territories have been labelled largely compliant with the OECD’s Global Forum on Transparency and Exchange of Information for Tax Purposes. 4. All Caribbean countries are identified as having no strategic AML/CFT deficiencies by the Financial Action Task Force (FATF). CAB stated that the US is the Caribbean’s largest trading partner facilitating in excess of US$20bn in trade for 2016 of which US$11.7bn comprised of exports to the Region. “The U.S. is also the largest source of tourism for the Region, accounting for twenty eight (28) percent of regional GDP, or in excess of US$45bn . This Bill threatens to unhinge the financial linkages between the U.S. and the Caribbean by unnecessarily increasing the risk perception of the region as well as deterring foreign direct investment. 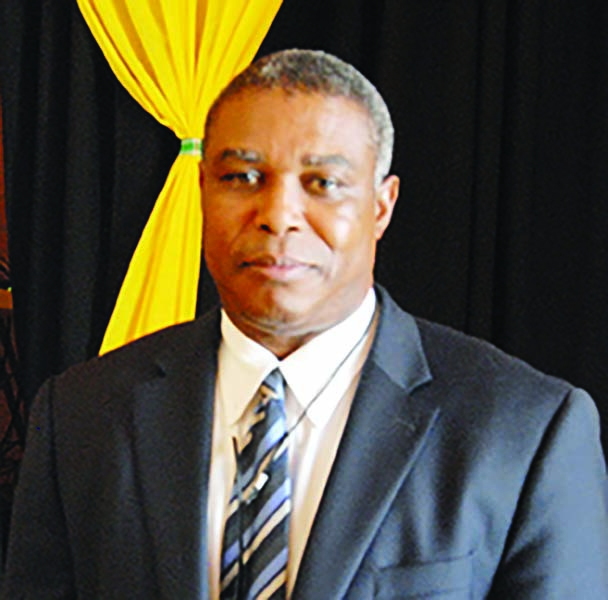 This no doubt can cripple the very livelihoods of the Caribbean people,” CAB said in a statement. The organization said it has written to key members of congress and Representatives from the State House of Illinois advising them of the disastrous consequences of the Bill and urging the removal of the Caribbean countries listed as foreign tax havens. This has been a source of serious concern for many who have had to challenge for reversal the characterisations and listings that continue to be thrown at Caribbean countries. 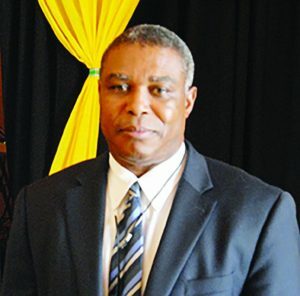 Just last week, President of the Barbados International Business Association Gregory McConnie complained that there was a worrying perception of Barbados as a tax haven, which was hampering the island’s status as a jurisdiction in which to do business. Barbados’ Minister of International Business Donville Inniss, told Barbados TODAY he would submit a formal notice of objection to the authorities in the Midwestern state, who he said had acted out of a “genuine abundance of ignorance”. Only late last year, Inniss had angrily dismissed as “wicked”, “mischievous” and “grossly misleading”, the categorization of Barbados by the UK-based aid and development charity Oxfam as one of the world’s 15 worst tax havens. 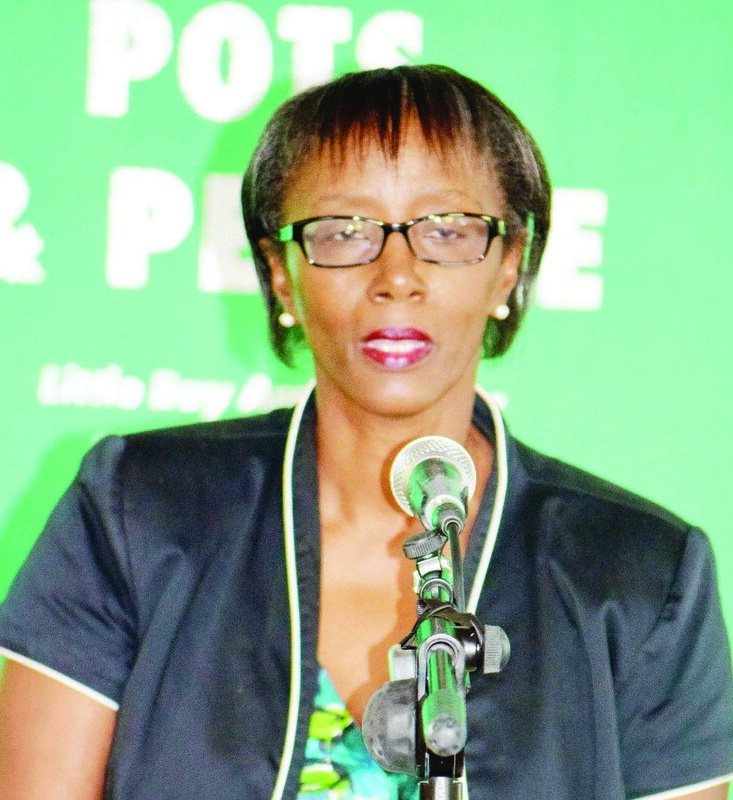 In a presentation as far back as July 2015 Commissioner Dulcie James of the FSC told the audience that Montserrat was largely compliant with international standards. More has been done since. At the same time the matter of potential blacklisting by the European Union (EU) surfaced and Caribbean Community (CARICOM) leaders gathering at an annual summit where they discussed recurrent issues ranging from the impact of the ongoing global economic crisis to climate change dominating the three-day event, the EU blacklisting matter featured. The EU ambassador in Barbados, Mikael Barfod had told the Caribbean countries that the decision to release the list of international tax havens should not be regarded as an attempt to blacklist any country. He said “the criteria may not be blacklisting, in a traditional sense, as it is very often perceived. “It could even show what a specific EU member state believes are low tax rates or a harmful tax regime…that is something that these countries need to find out,” he added. ntigua, Dominica, BVI, St. Kitts-Nevis have all had similar complaints. Now it is more than painful for Montserrat who has been out in the cold and just considering to re-enter as it prepared to upgrade its own International Business Companies (IBC) legislation. The CAB is a community of banks and other financial institutions in the Caribbean Region, which proactively influences issues impacting the financial services sector through advocacy, education and networking. The CAB represents fifty-two (52) banks and financial institutions in the Caribbean with an asset base in excess of US$40 billion as at Dec 31, 2016, in addition to eighteen (18) Service members comprising regional and international technological and professional institutions and three (3) Honorary Members. Another great #Unseat event in York today with the lovely @OwenJones84.